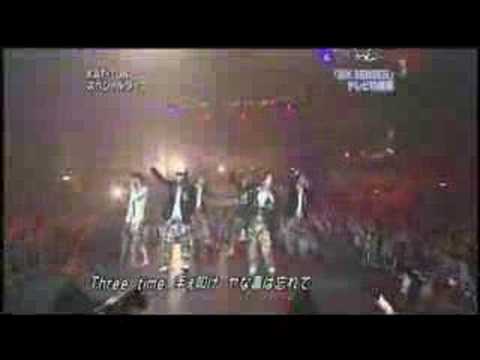 Real Face KAT-TUN MS 2006.0310. 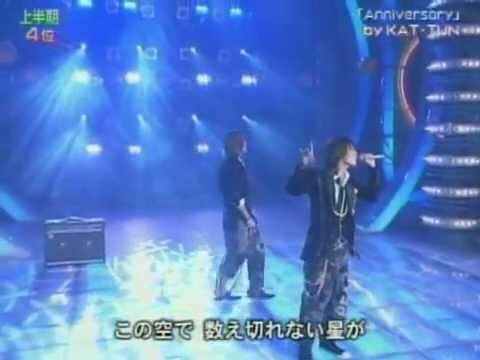 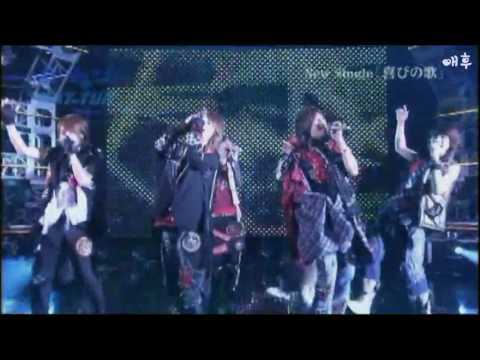 KAT-TUN DON'T U EVER STOP 2008.0520. 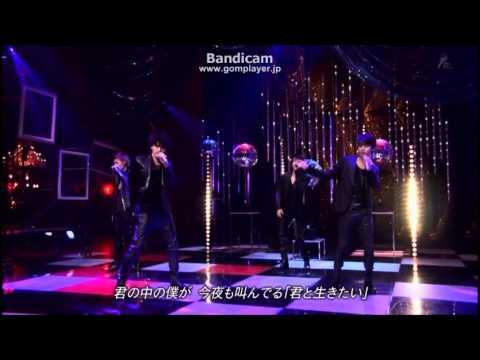 KAT-TUN TO THE LIMIT MS 2012.0622.